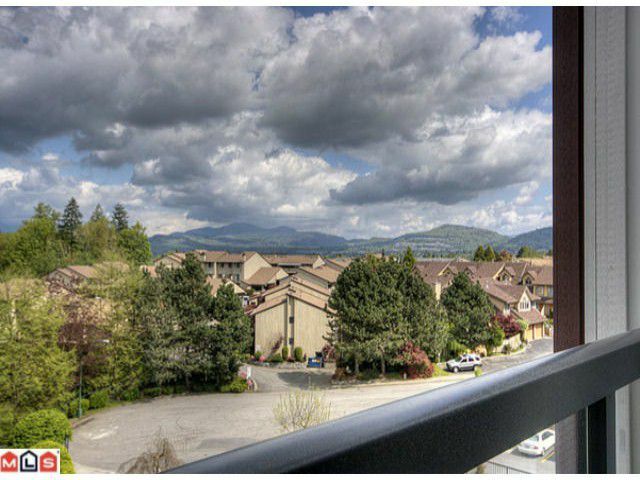 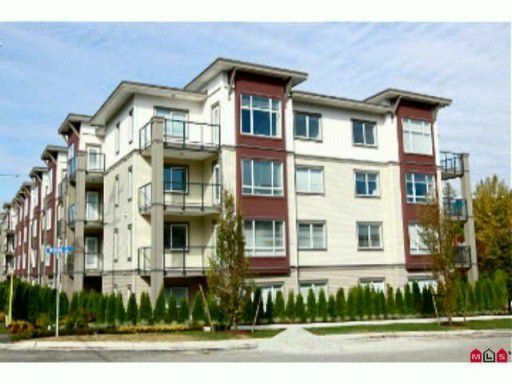 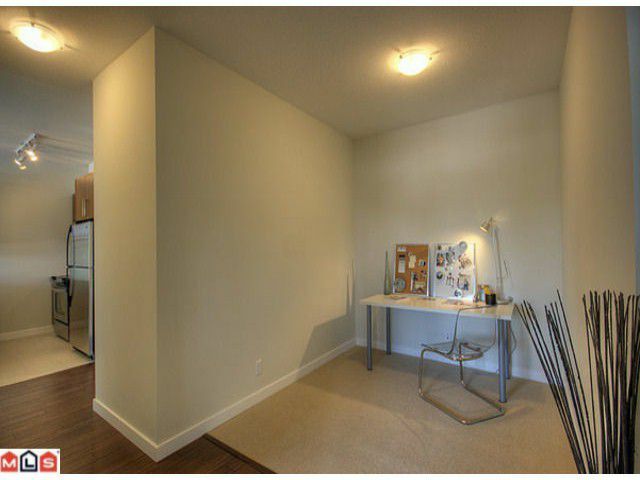 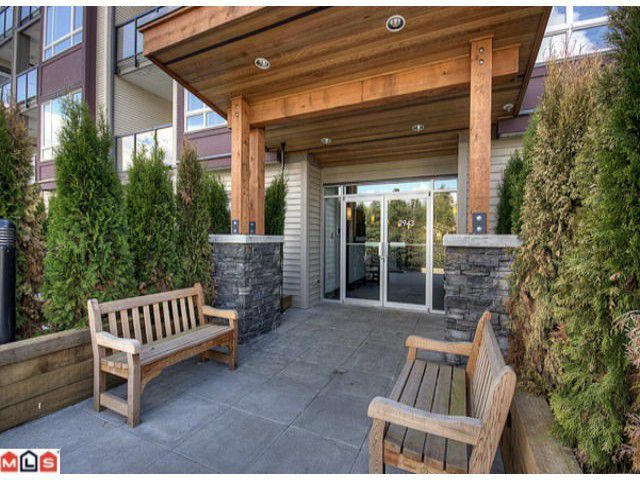 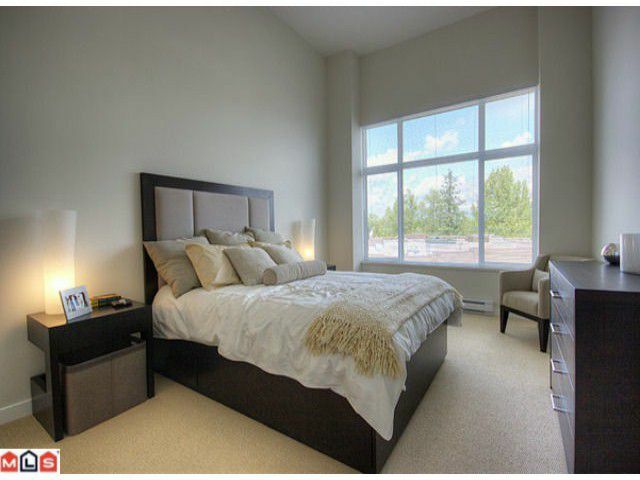 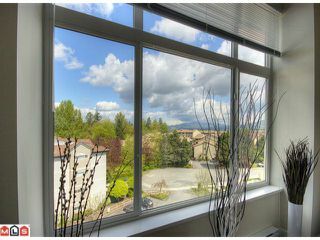 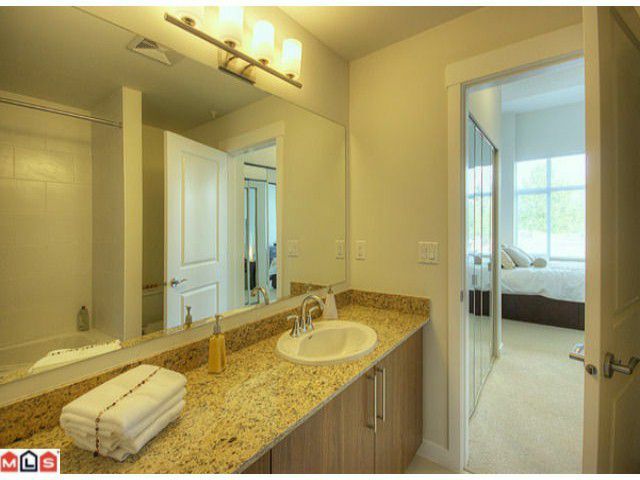 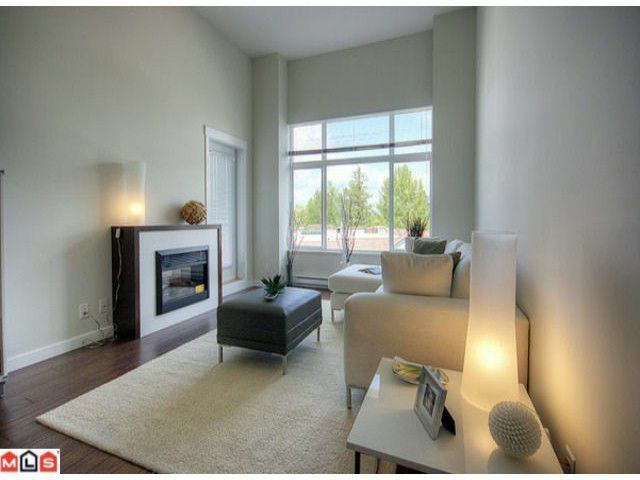 Top Floor unit with Stunning Mountain Views! 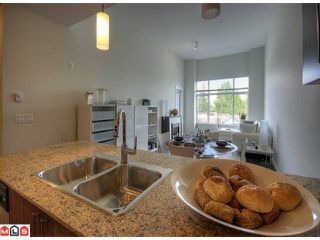 This home features soaring 12' vaulted ceilings, open floor plan, granite countertops in kitchen and bathrooms, Whirlpool appliances and modern colour scheme. 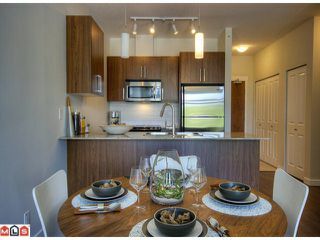 EDGEBROOK is another Winning Development by Amacon and was professionally designed by Portico Design Group - AWESOME! 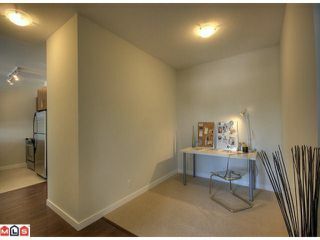 Close to all amenities and ready to take ownership before July 1st.